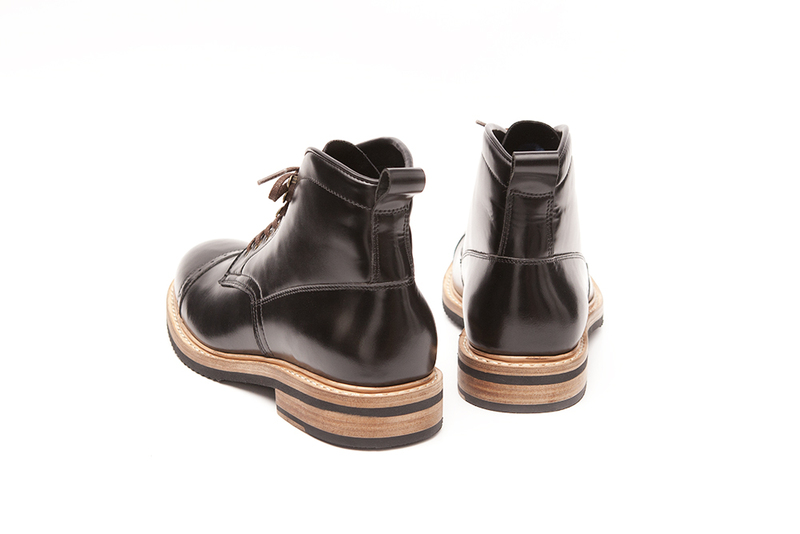 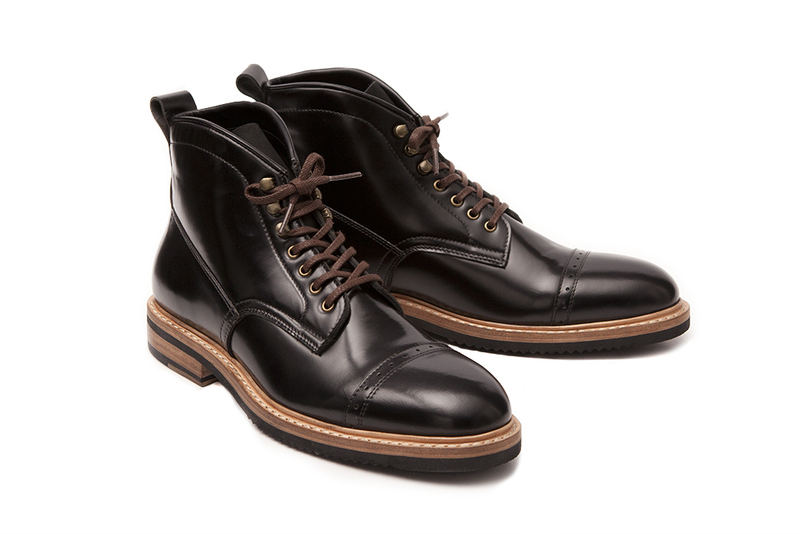 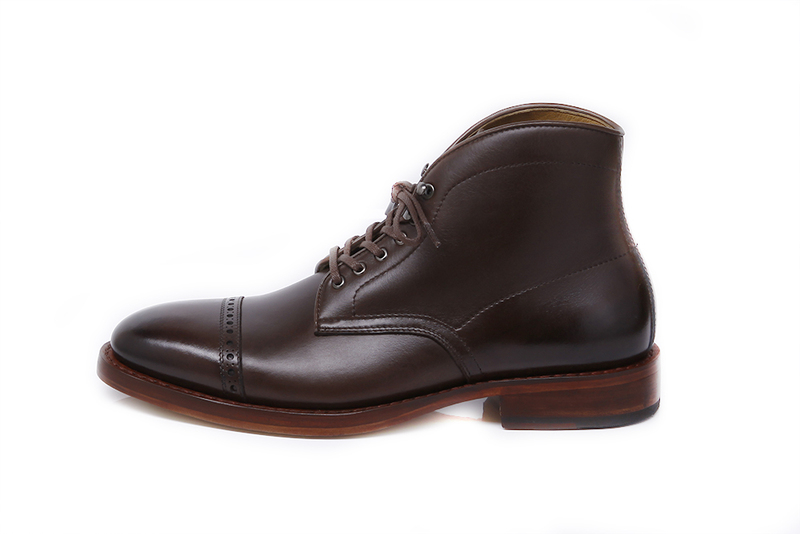 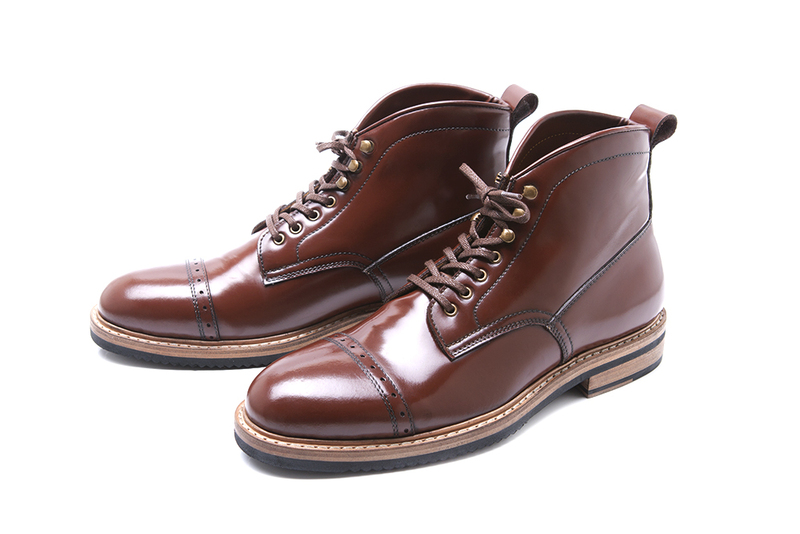 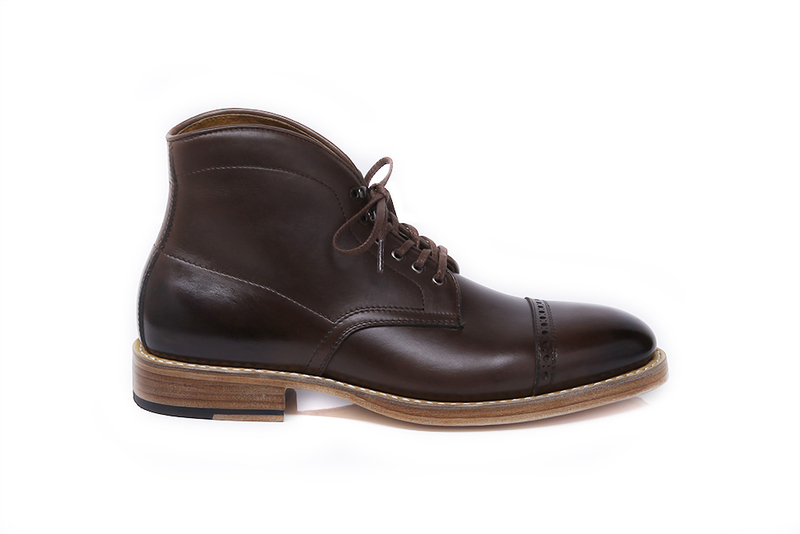 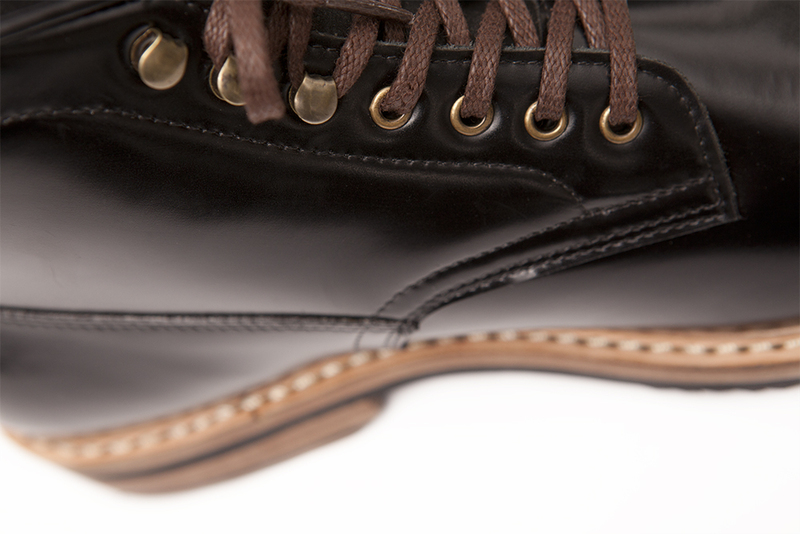 Our most popular design, Imperial boots now has been released again with a whiskey calfskin leather. 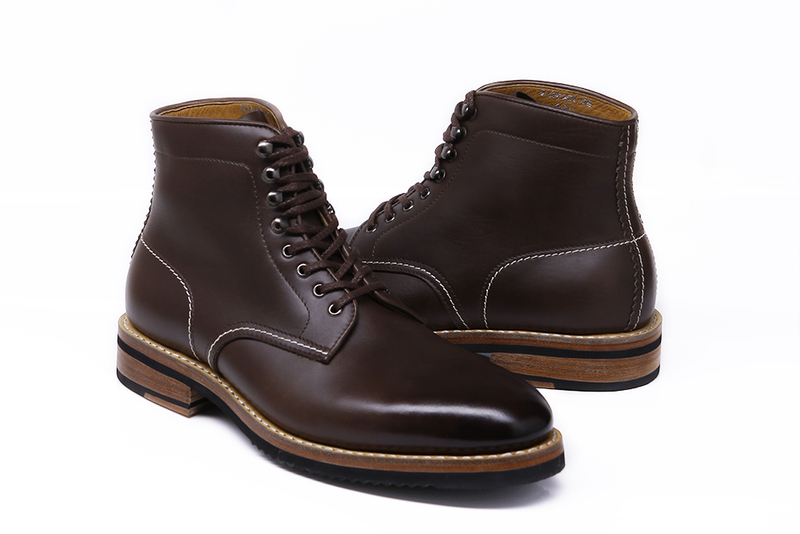 Imperial coming with handsewn Goodyear welted construction, full leather lining, 4 eyelets and 3 speed hook combination, with micro rubber outsole to give more casual look rather than Imperial I. 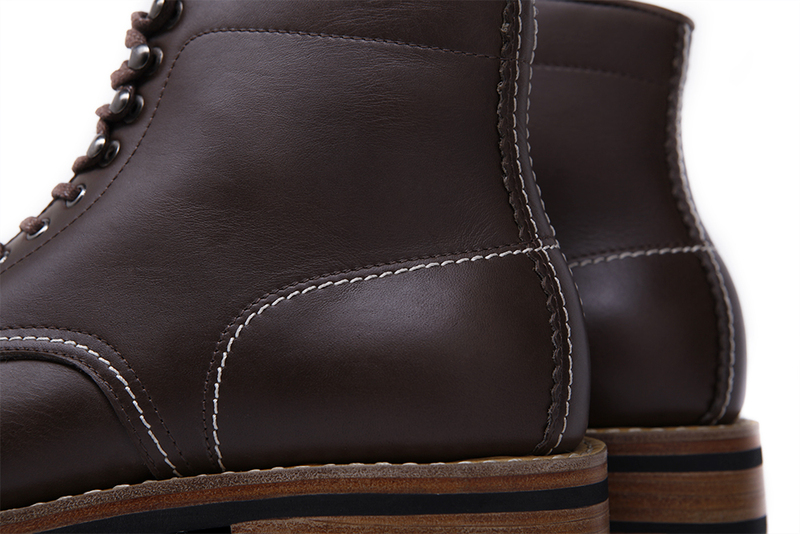 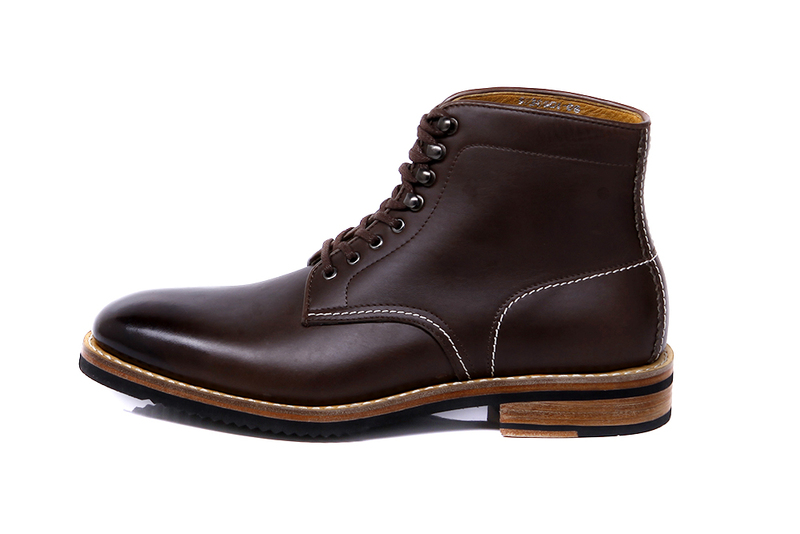 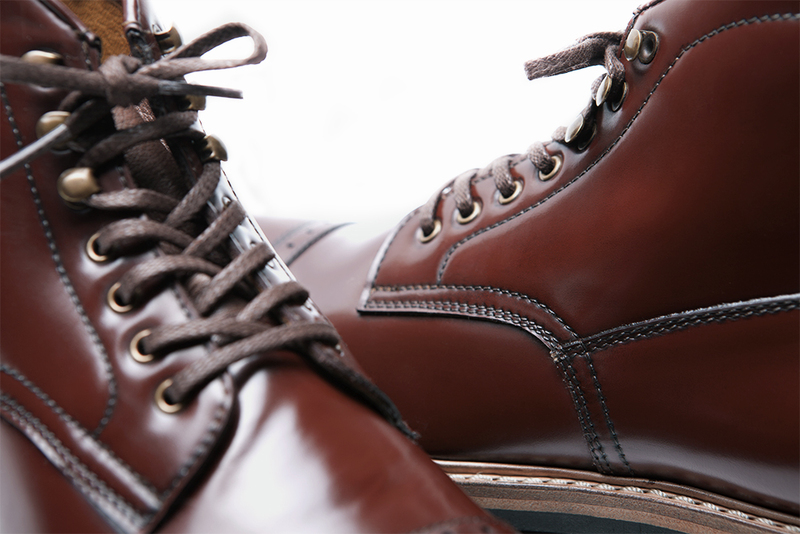 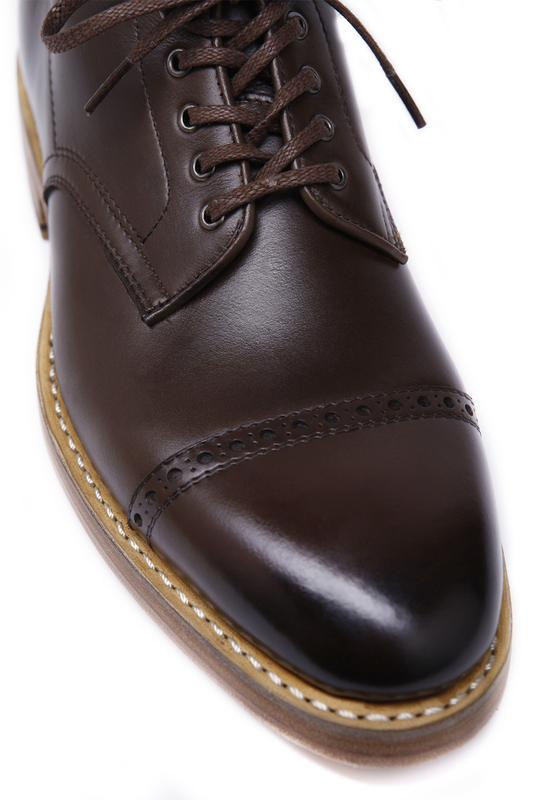 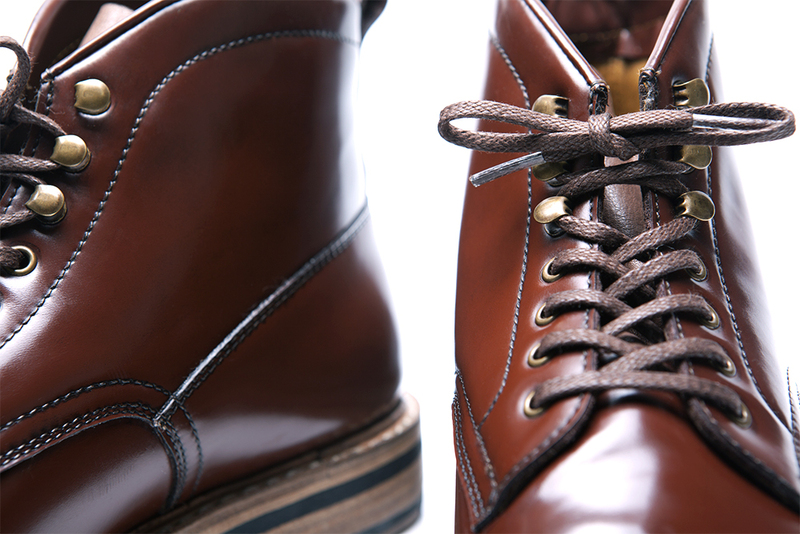 Imperial with calfskin leather give you rugged yet classy gentlemen look. 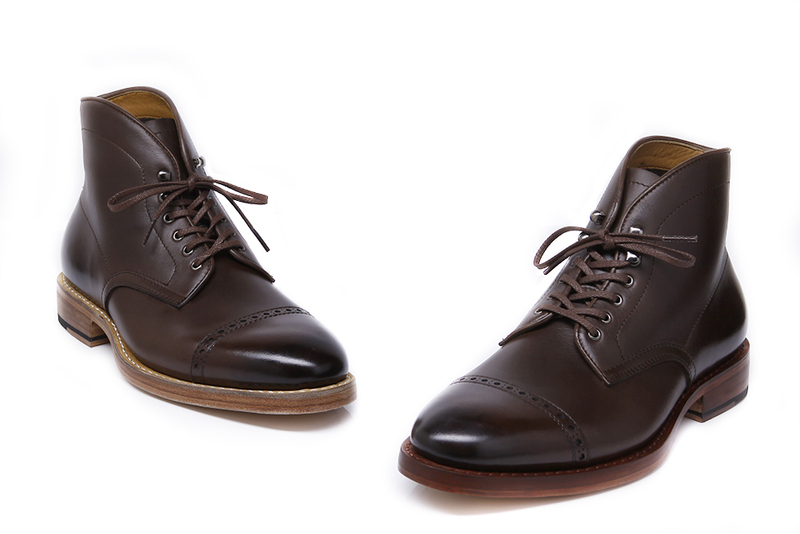 Combine it with duck pants and don’t forget roll up your shirt sleeves, now you’re ready to rock and roll!